ANSWER: No need. 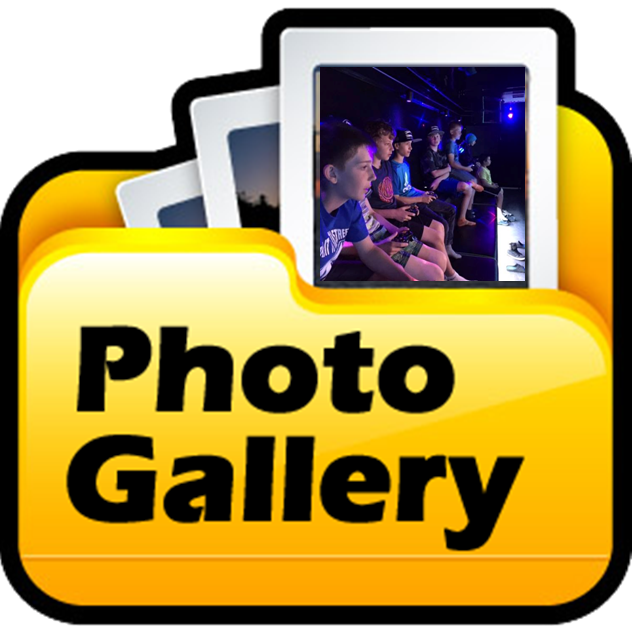 Our Mobile Game Theaters arrive with a full game library at every event and your Game Coach will listen to, make suggestions and evaluate your needs to make your event successful. ANSWER: Game Theater reservations go quickly. In order to reserve your date, once confirmed, most of our operators require payment immediately (some offer deposit up front.) For non-profit/civic entities who must pay in a different manner (purchase order, etc.) please contact your owner/operator to discuss your situation. 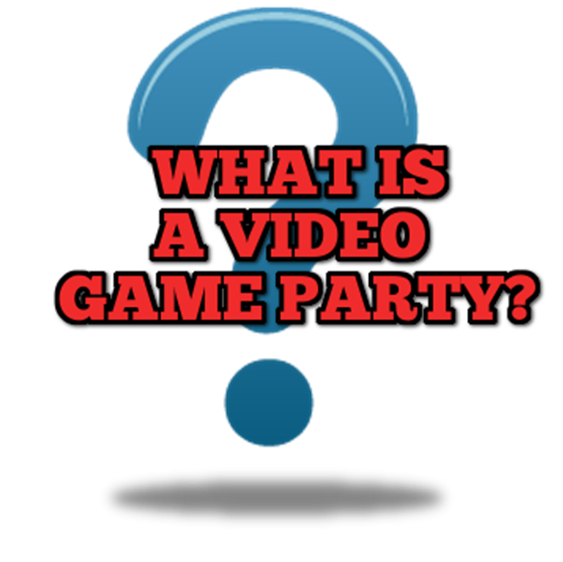 Find a Game Truck close to you and Book a Video Game Party!